During the World War 2, the country Ireland was neutral. This means that Ireland didn’t take sides in the war between the Allied and the Axis forces. In the earlier part of the war (between 1942 and 1943), large signs which said Éire, were placed around the coast to let bomber pilots know that they were flying over a neutral country. Originally there were over eighty of these. There was one on Bray Head, between Bray and Greystones. These signs were made out of large stones. The stones were painted white. The paint faded over time and the stones became overgrown. In Bray the sign could no longer be seen. This summer, there was a huge fire on Bray Head. The gorse was burned and the sign could be seen again. 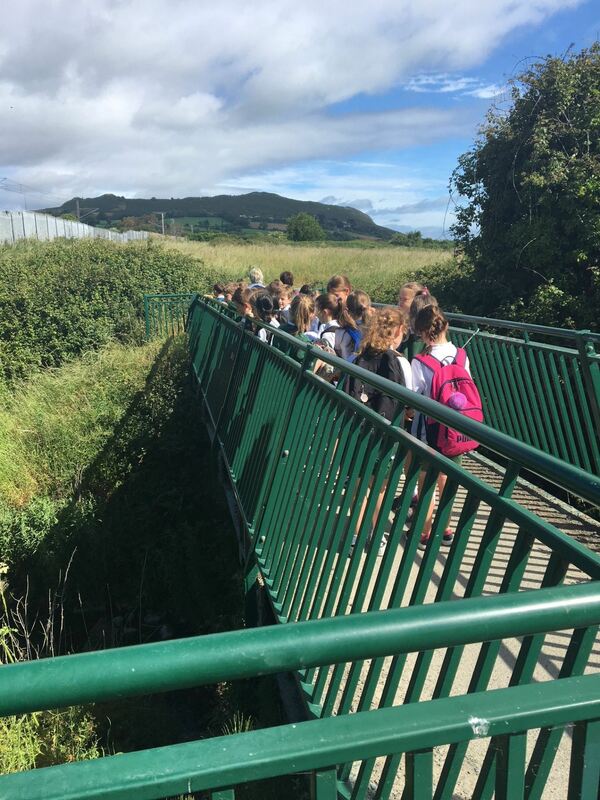 At the end of the Summer Term, Ms. Ahern brings classes on History Trails. We went on one today. This is what we learned. Rathdown is the old name for this whole area (or barony). called the Annals of the Four Masters. Rath means ring and dun means fort. who was the first Milesian king of Ireland. (The Milesians were Celts who came from Spain). till the time of the Norman invasion. under the North West corner of the old church. tells that this was early Christian as well. held land here along the coast between Dublin and Arklow. as are the words Wicklow and Arklow. however we don’t know who lived in Rathdown itself. was owned by a man called Donal Mac Giollamoholmog. He was married to the daughter of Diarmuid MacMurrough King of Leinster. until he saw the Normans winning. (remember his daughter was married to the Diarmuid, King of Leinster who was with the Normans). anybody on the losing side would have had their lands taken. He became a tenant of the King of Leinster. as some clans gave them trouble especially the O’ Byrnes and the O’ Tooles. had the castle in 1301 then sadly it was burnt down by the O’Byrnes and O ‘Tooles. until John MacGiollamomholog (son of Ralph) grew up. The last mentioned member of that family was a man called Fitzdermot, he was there in 1408. 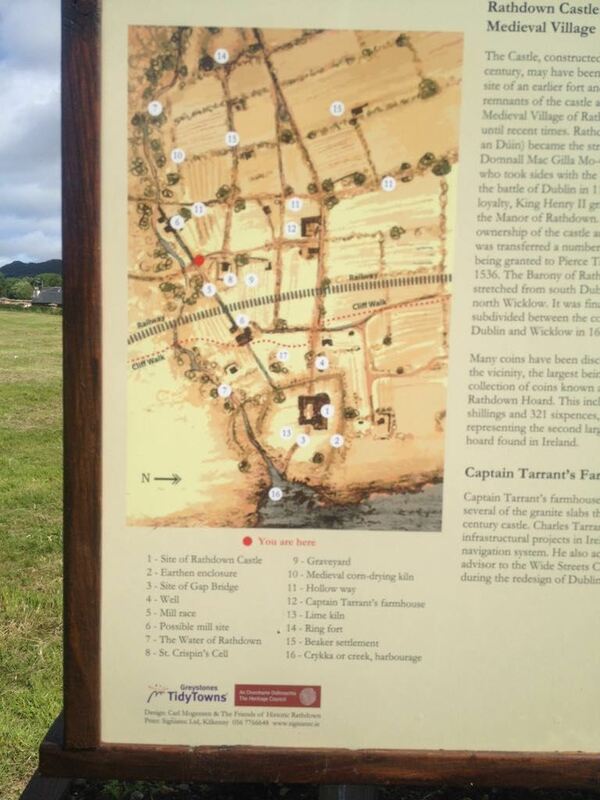 By 1482 the Earl of Kildare owned Rathdown. and the lands to a man called Peter Talbot. 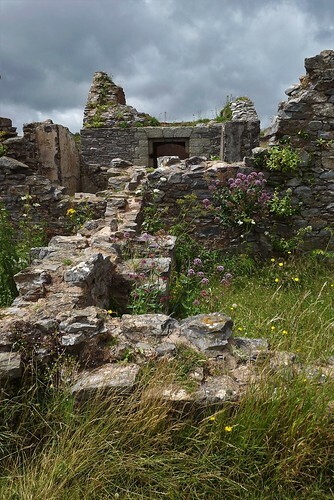 This was in 1536.
it was in ruins as it had been under attack by the O’Byrnes of Glenmalure. but that there were cottages in the village of Rathdown. Later the castle was owned by Richard Edwards and his wife Elizabeth. Finally the La Touches acquired the land. was bought by a Captain Tarrant (1771). and put them all into a pit. The cottages there today have some of the stones from the castle in their walls. A bridge over the stream was built using some of the stones too. old roadways and the foundations of many houses. Thanks you Ms. Ahern for all this information and bringing us on such an interesting walk. Thanks to Amanda for the photos and to Catherine for coming too. A barony is a division of land. 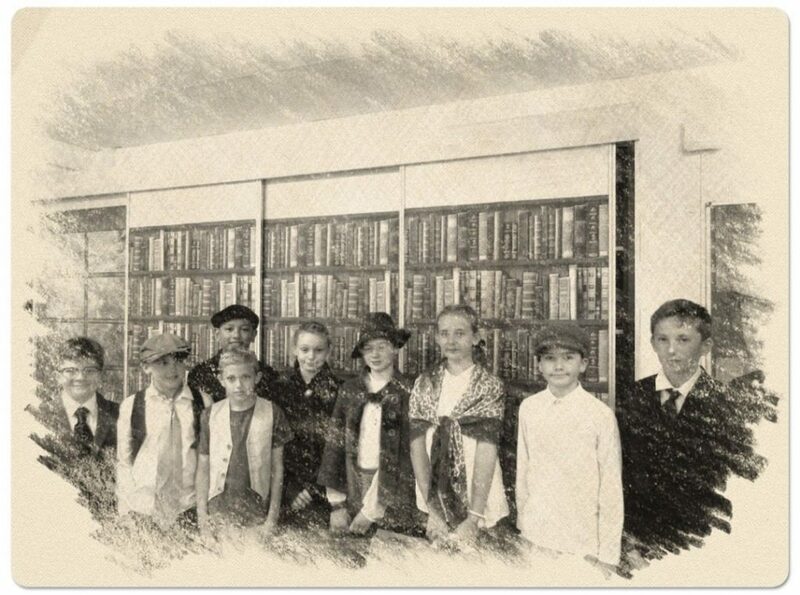 St. Brigid’s NS., received some really good news recently when they heard 6th Class had won first prize in the prestigious ‘Decade of Centenaries’ all-island schools history competition. 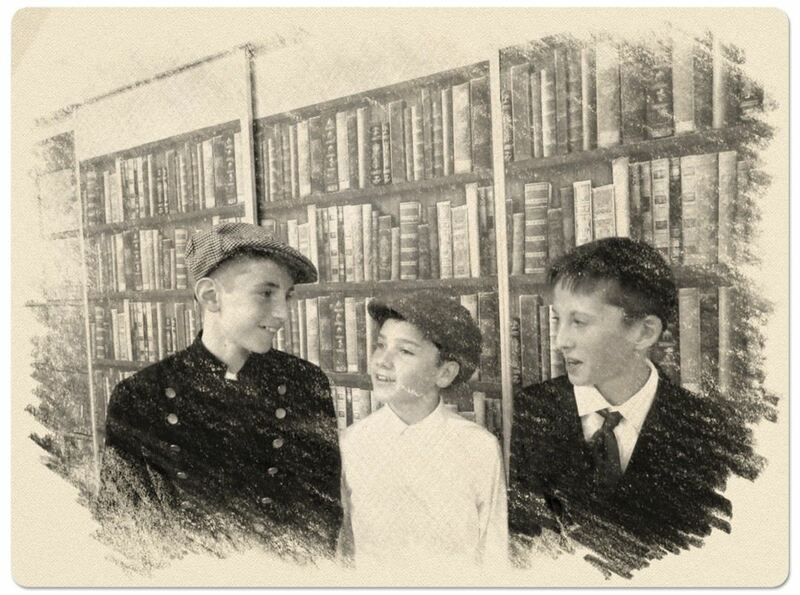 This was a joint history project from both Mr. Dodd’s & Ms. Murray’s Sixth Classes. The competition is an annual one, sponsored by the Department of Education, Mercier Press & UCC’s School of History and supported by the ‘History Ireland’ magazine. 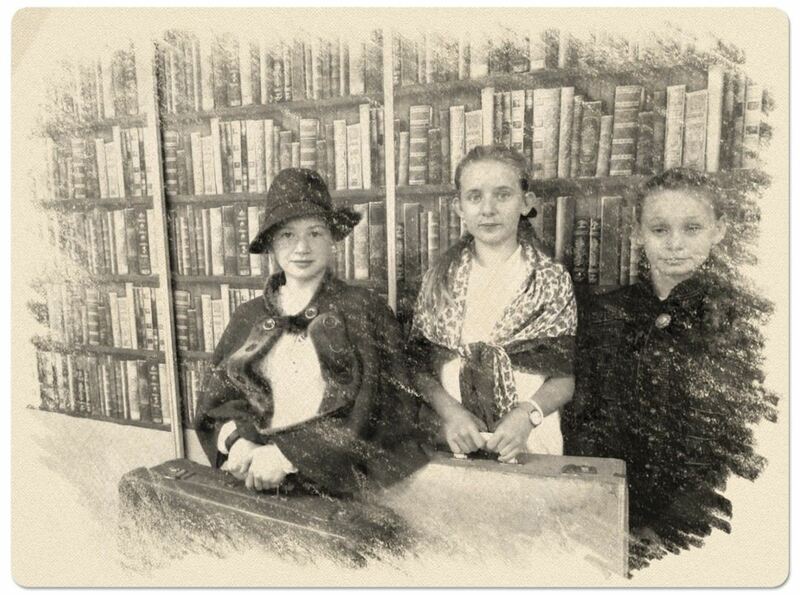 The students from St. Brigid’s won in the ‘Women’s History’ section. New principal Mrs. Máire Costello was delighted to announce the news and to congratulate both 6th classes and their teachers. 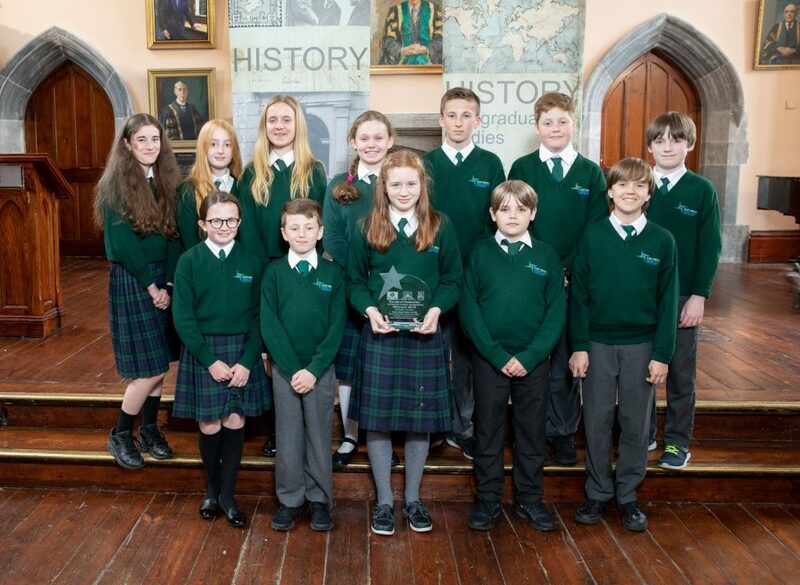 With the support of a proud Board of Management, a group of the children represented the school at the prize giving in the Aula Maxima of University College, Cork, (UCC’s own Hall at Hogwart’s) on Monday 21st May 2018. The prize was a history trophy and mini library from the Mercier press website to a value of €200. All winning entries will be digitized online and one of the winners will be considered for publication in an issue of ‘History Ireland’. St. Brigid’s entry was based on research originally done for a dramatic re enactment of scenes from the lives of Muriel & Grace Gifford, Kitty Kiernan & Sinead De Valera. 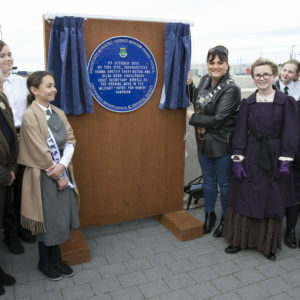 These women all had a connection to Greystones in those revolutionary times 1916 – 1922. 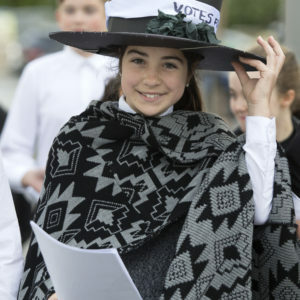 In September 2017, 6th Class students performed episodes from these women’s lives, with musical accompaniment at the La Touche Legacy’s annual Festival of History. This was at the invitation of the La Touche Legacy committee. 6th Class were very happy to receive congratulations from local TDs; Minister for Health, Mr. Simon Harris and Stephen Donnelly. ‘It takes a village to raise a child’ and the children from 6th Class St. Brigid’s would like to acknowledge the encouragement of Councillor George Jones and local historian Rosemary Raughter and the members of the La Touche Seminar Committee, whose original invitation to participate in the La Touche Seminar inspired the children’s interest in this particular aspect of local history. 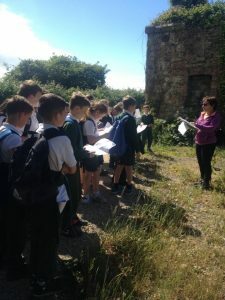 By the same token, students would like to thank the Greystones Guide for the great articles on the history of Greystones and the treasure trove of photos of Greystones long ago that feature on the Guide. 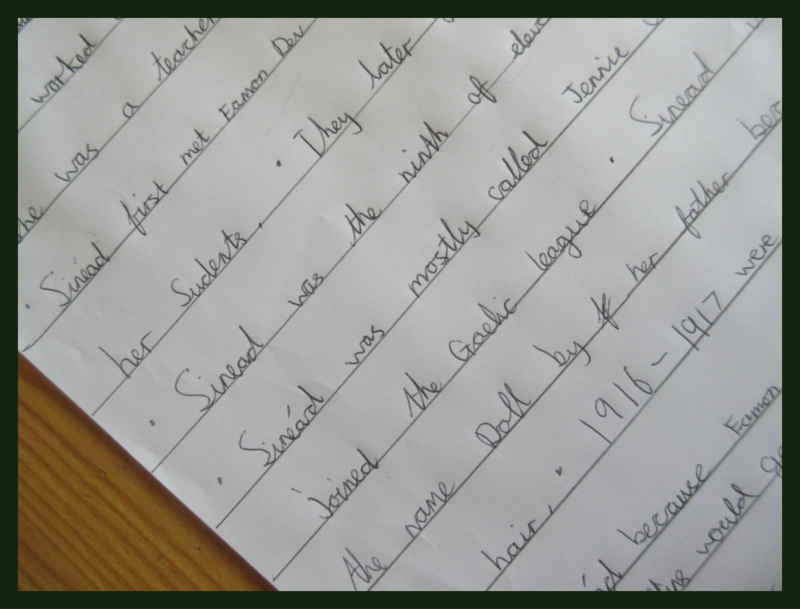 The children in St. Brigid’s take a lively interest in local history as you can tell from this blog. Click HERE to go to ‘The Great Irish Famine Online’. This is an interesting website. It shows the shipwrecks all along the coast of Ireland. Published by the Department of Culture and Heritage Department, it is an interactive map. Many of the wrecks are unidentified. the John Morrison (SS), the Lanarkshire (SS), the Hibernia (FV) and more. can affect how the crops above them grow. Ditches dug into the ground fill up with soil over time. Crops grow well in these place. 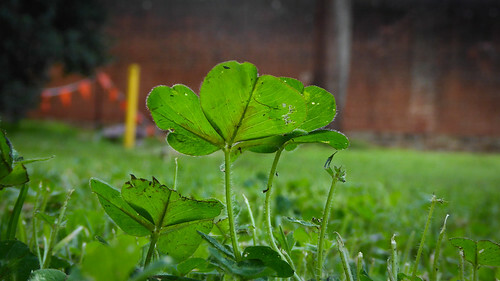 They grow higher and look greener. there is a thinner layer of soil. Crops don’t grow as well on top of this rubble. 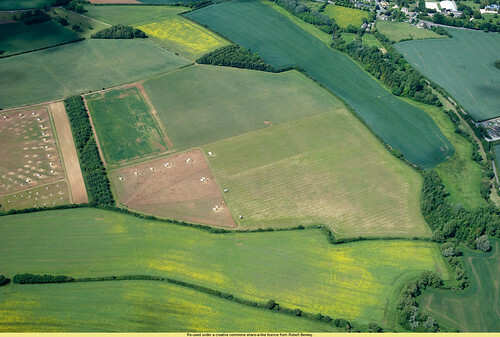 Positive and negative cropmarks can be seen best from the air. and is only here to show ‘cropmarks’ in the landscape. Click on this LINK to read more about cropmarks. show that there was early settlement at Rathdown, to the North of Greystones. you can create your own cropmarks. This happened near Newgrange in County Meath. The same thing is happening in the United Kingdom. of how cropmarks are made. The 1911 Census is a wonderful source of information. 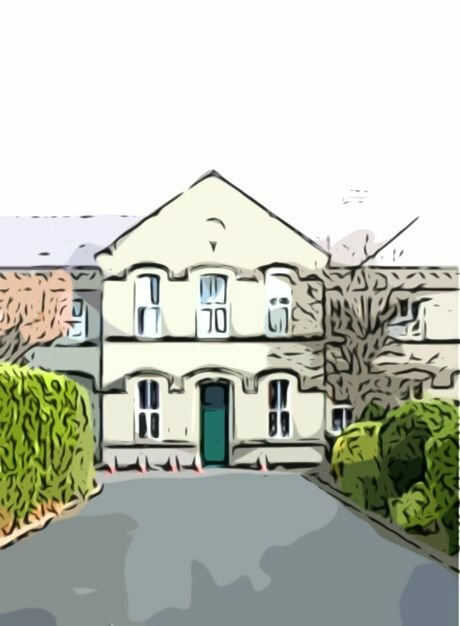 Click HERE to see the 1911 Census details for the Holy Faith Convent in Greystones. On the night of Sunday 2nd April, 1911, there were six members of the Holy Faith Order in the house. Margaret Gaughron was the local superior. Frances Murphy, Johanna Aylward, Kate Sheehy and Norah Trant were all described as teachers. Ellen Maguire was visiting the convent. The women were all between the ages of 30 and 65. Norah Trant was from County Kerry. Margaret Gaughron the head of the convent was from Dublin as was Ellen Maguire who was visiting. The other sisters, Frances Murphy, Johanna Aylward and Kate Sheehy were all from County Wicklow. where there were seven sisters, six of whom were in their thirties. between the ages of four and eleven. 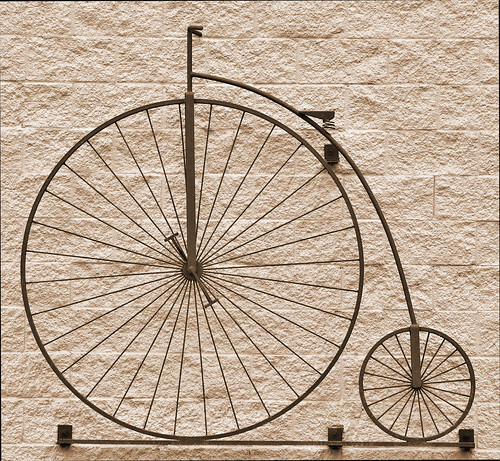 about the history of the bicycle. The Irish for Kilpeddar is Cill Pheadair which means Peadar’s (or Peter’s) church. Click HERE to try an activity where you will learn more about rationing during World War 2. There is evidence of people living at Rathdown during the Neolithic or New Stone Age (2,500 BC). In March 1991 part of the cliff at North Beach, Greystones adjacent to Rathdown collapsed into the sea. A newspaper report of the time explains that Grove Residents Association salvaged the find. 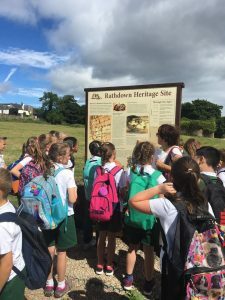 The haul provided evidence that there was habitation at Rathdown from prehistoric to medieval times. 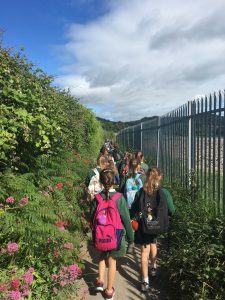 The students are very taken with the word ‘midden’ (an old Norse word) and are initially disappointed to hear that a midden is the equivalent of a rubbish dump. But their interest is renewed when they learn of discoveries archaeologists make, about the type of food our ancestors ate by examining these dumping grounds. Mollusks formed a significant addition to the diet of those living along the coast in prehistoric times. The children speculate from what they see on Greystones sea shore today that the shells found in the midden could have included oysters, cockles, mussels, limpets, whelks, periwinkles, crab claws and fish bones. The chemical composition of the shells slow down the rate of decay within the midden which in turn preserve other materials in the heap. 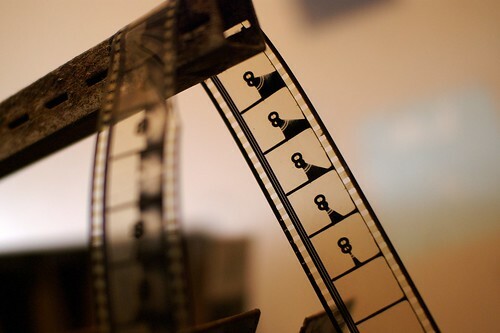 The producer of a series of educational documentaries has invited you to help him produce an animation about the Neolithic Era (The New Stone Age) and evidence of its links with Greystones. You will be working with a partner. Both of you are to help produce this animation by doing some research. 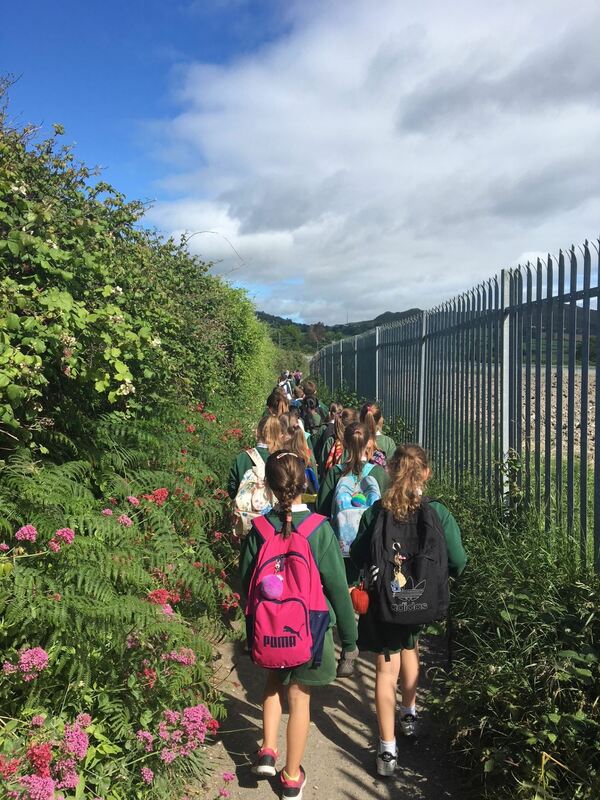 Click on the following ten links in order to collect accurate information about the New Stone Age and its links with Greystones. Use the power of teamwork and the resources on the internet to learn about the Neolithic Era. Finally, you will draft a storyboard for the animation. Objectives: Children should learn: From their research with their partner what do they know about how people in Stone Age times lived? What are Greystones links with Stone Age settlers. 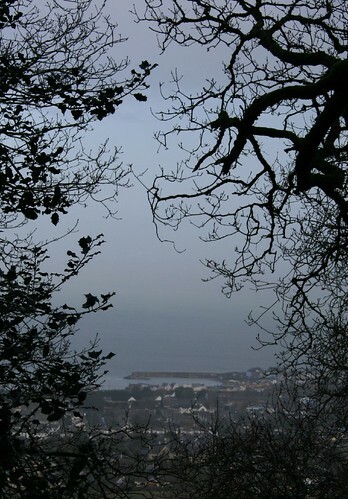 What evidence tells us Stone Age people lived in the Greystones area? Why did the early settlers decide to live in the Greystones area? So as to produce a storyboard detailing what they found out. Children to decide what is the key information to be presented. This research would be conducted over four weeks. Read the newspaper report from The Bray People about this event. What was found includes some artifacts from the New Stone Age (Neolithic Era). What exactly was found from the Stone Age? 3. 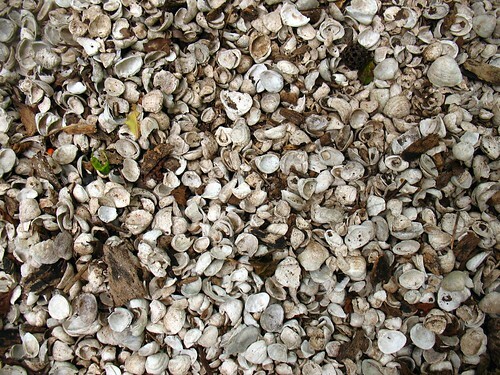 In the cliff fall a shell midden was also found. What is a midden? 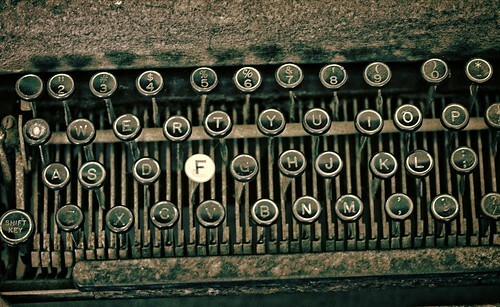 Use the search and find facility (Control+F) to find the word midden in this piece. What would you expect to find in a midden? What does this information tell us about the food Stone Age people ate? Based on this information start a list of food the Stone Age people ate. 4. Take a look at this photograph of a rubbish pit. Discuss the answers to the questions on your page with your partner. 5. 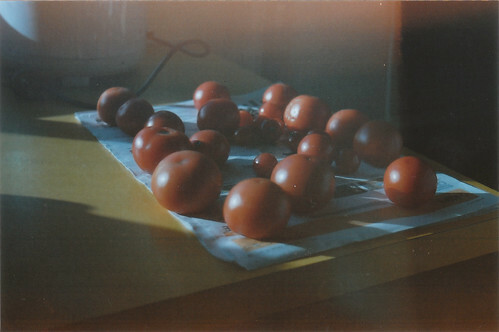 Here is a piece about Stone Age food. Is there any new food items that you haven’t on your list so far? Add any new items to your list. 7. Would you know how to use an ancient stone tool if you unearthed one? Try your hand here. 9. Watch this short animation on the Stone Age. What did you learn about the Stone Age that you didn’t know before? Did you learn anything new from the animation about Skara Brae? What would you and your partner include in a storyboard about the Neolithic Era if you were making an animation about the Stone Age? – Be sure to include Greystones links with Stone Age settlers. – What evidence tells us Stone Age people lived in the Greystones area? – Why did the early settlers decide to live in the area? – From your research what do you know about how people in Stone Age times lived? who lived through the Great Storm of 1930. That was the storm that swept cottages on the North Beach into the sea. 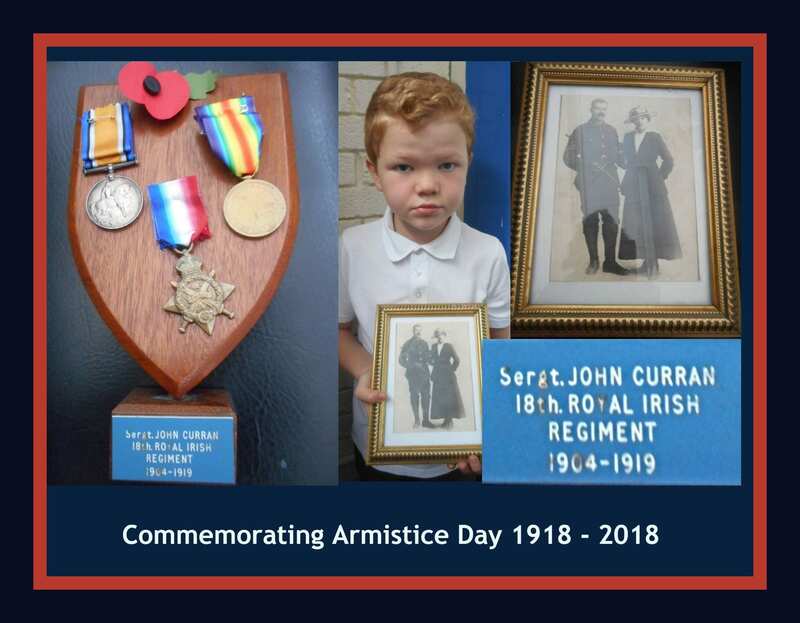 by Jennifer Browett from Mrs. McGloin’s 4th Class at that time. 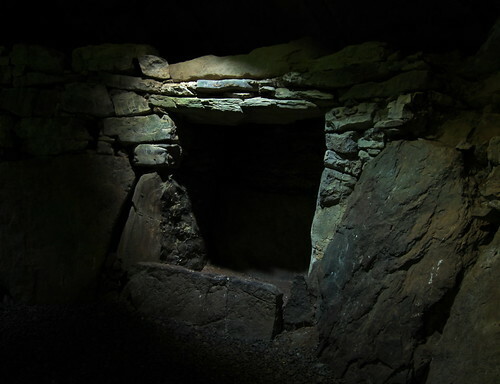 Strange things have happened at Killincarrig Castle in recent days. who arrived here with a large army. Two arrests have been made since his departure. 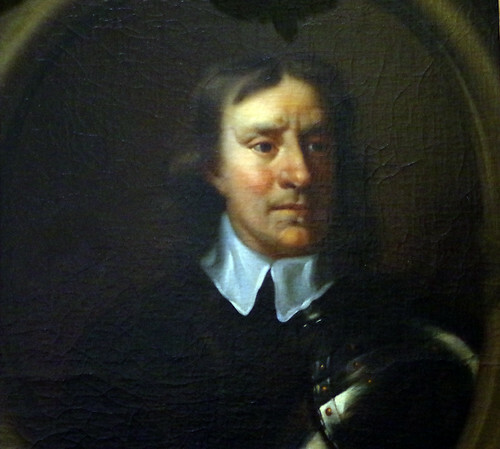 Last week we heard that Cromwell was approaching on his march from Drogheda to Wexford. Rumours reached us of dreadful happening in Drogheda. The confederate troops who were holding the castle ran away before he arrived and took refuge in Arklow. The local people are not too impressed about this. However Cromwell’s horse was stolen by Luke O Toole’s son Christopher who had been staying at Kindlestown Castle. So Cromwell will have reason to remember his visit here. After his departure leaving a large garrison at the castle, a man called John Bayley, a soldier, stationed at Killincarrig, was tried for desertion. He was only sentenced to run the gauntlet. Yesterday I heard that Kathleen Farrell a local woman has been arrested. At a special court she has been convicted of spying and sentenced to death. She was taken away to Dublin and as of yet we don’t know of her fate. The villagers will never forget these past two weeks. 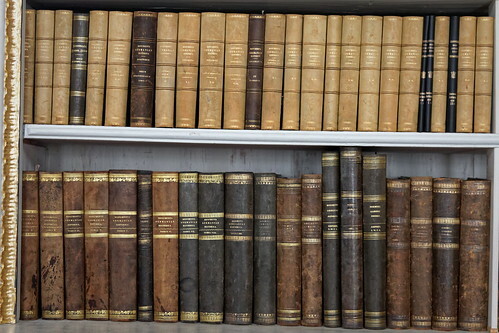 Since we were examing the new shops in Greystones we decided to visit the library and look for any information on what Greystones looked like in the early 1900s. We found a book called ‘A Guide to Greystones’ printed in 1922. Here are some of the shops we found. We have found out what some of these building are today. The Gold Hotel on Portland Road no longer exists. Braemar Private Hotel/Lewis’ Hotel. St Brigids School replaced this. The Railway Hotel is now the Burnaby Hotel. The Stanley Stores is now Fenton Fires. McFarland’s Tea was at the Burnaby Stores. You could get a car at Greystones Motor opposite Railway Station. Hare Builders coach paints and general contractors were at Clonallan Villa. Edwards and Co sold high class groceries and provisions. who was based at Bushfield House. 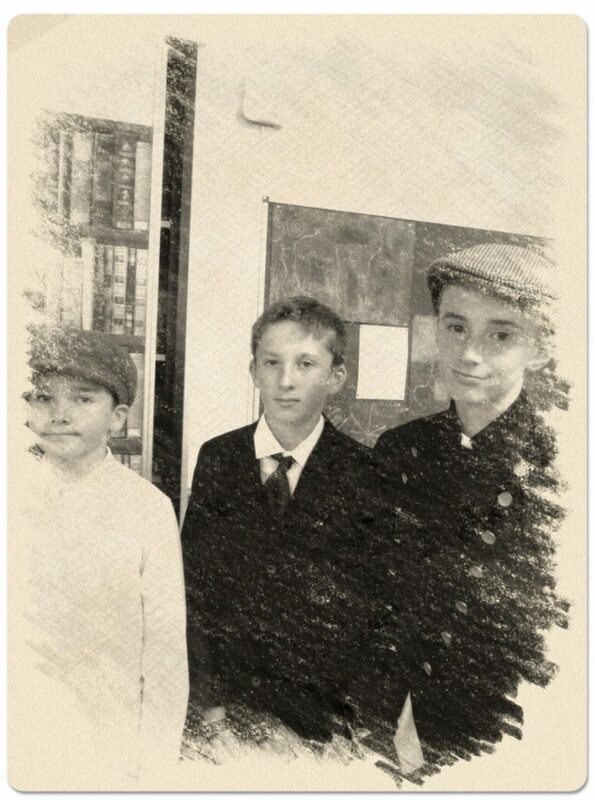 from Mrs. McGloin’s 4th Class of that year. The castle was build about 1225 by a man called Walter de Bendeville. who owned the castle in 1381. He was sheriff of Kildare. leaving a widow and young son whose name was John. and for a time both estates were under the control of de Kenley until the boy grew up. In 1377 the castle was captured by O Byrnes. It was recovered by Bishop Wakefield who gave it to the Archbolds. In 1482 the O Byrnes tried to take it again. Donnachad O Byrne was defeated in this attack. The Archbolds seemed to have many changes in their fortunes. In 1638 they sold the castle and 400 acres and the watermill to Lord Meath of Killruddery. In school this year we spent several months learning all about the Normans in history class. But at the moment they are building houses (Dromont) on the same grounds as the castle. They are very close to the castle. We hope the caastle wont be damaged during all this building. We are glad to hear that the Board of Works promised to strengthen the castle. We trust it will be done very soon before our one and only Norman Castle falls down. You can read more about Kindlestown Castle HERE on Greystones Guide. On Friday night October 14th 1892 there was wild storm at Greystones. A schooner called ‘Mersey’ was moored at the jetty. 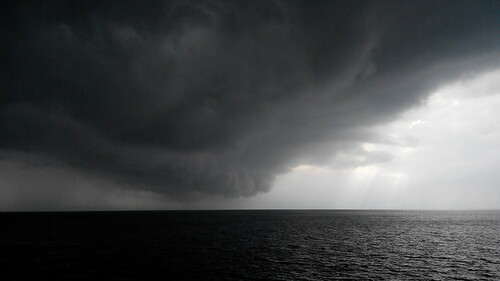 The boat threatened to break up in the storm. out to the boat and were successful. 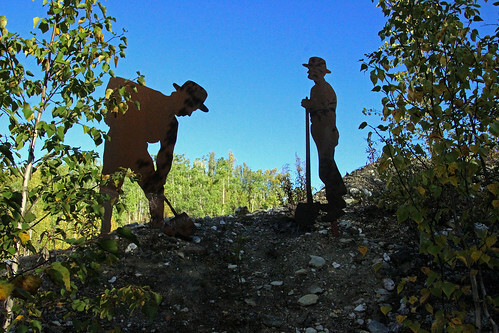 John and William Doyle left large families behind. and a poem was written to raise money for their poor families. The poem was called ‘The Heroes of Greystones. 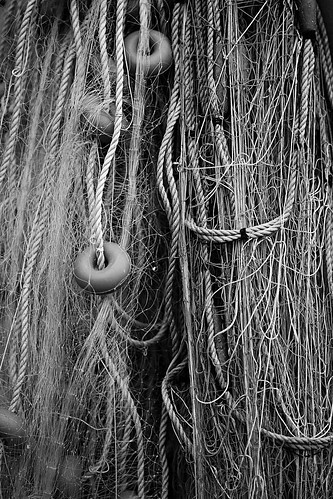 on the Greystones Archaelogical and Historical Society website. Electrification – When did electricity come to Greystones? 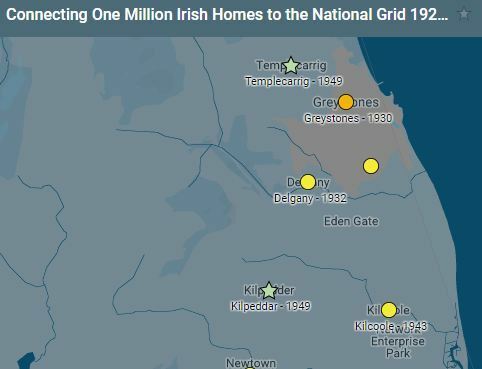 Click on THIS link to see an interactive map showing when places in Ireland got electricity. As you can see from the screen shot below Greystones got electricity in 1930. Delgany had to wait until 1932. Templecarrig had an even longer wait and it was 1949 before Templecarrig had electricity. Click HERE to see some more details about the electrification of County Wicklow. Interesting information HERE contrasting life before electrification and life after. The students learned about these brave women. Then they were asked to choose one to write about. 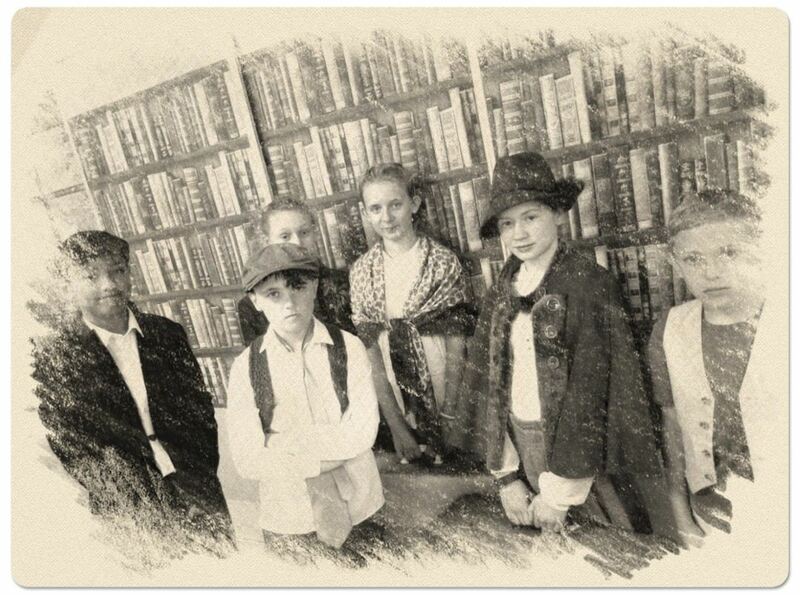 Teachers were interested to see that it seemed to be the story of Kitty Kiernan that captured the students’ imaginations the most. The evidence for this was that more students chose to write about Kitty Kiernan than the other women. Kitty Kiernan was engaged to Michael Collins. They got engaged in the La Touche Hotel on Saturday 8th October 1921. People say that they were planning to live on Trafalgar Road and live there after they got married. 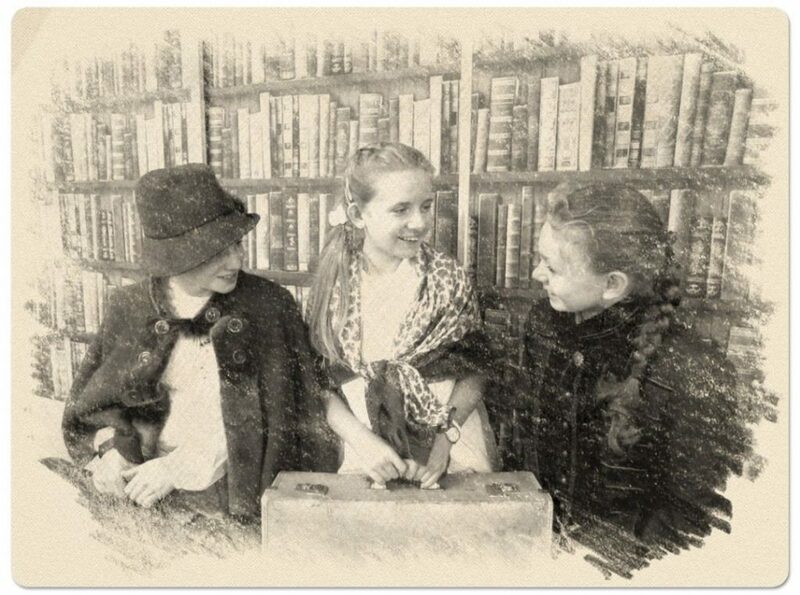 Kitty was planning to have a wedding with her sister Maud who was going to marry Gearóid O’Sullivan. Her husband to be Michael Collins was assassinated at Béal na Bláth in Cork on the 22nd of August. At his funeral Kitty put a white lily flower on his coffin as a sign of peace. In October 1922 Kitty went to Gearóid and Maud’s wedding. She wore a black dress because she was still sad of her husband to be’s loss. Kitty died in 1945 on the 24th of July. Kitty Kiernan’s is also a bar in Dublin. Kitty Kiernan was born in Granard, County Longford in 1892. While Kitty was growing in her teens several of Kitty’s family members died. In 1907 one of her twin sisters died. One year later her parents died and in 1909 the remaining twin died. Kitty then got engaged to Michael Collins in the La Touche Hotel in 1921 but he got assassinated on 22nd August 1922. Two months later she attended her sister Maud’s wedding in black still weeping for the loss of Michael Collins. Kitty Kiernan was born in Granard, County Longford. She went to school in Loreto Convent, County Wicklow. Kitty had twin sisters but one of them died in 1907. In 1909 the other twin died. On 24th July, 1945, she died of Bright’s disease (and so did all of her siblings). She was buried in Glasnevin Cemetery, Dublin. Kitty became engaged to Michael Collins in the La Touche Hotel on 8th October 1921. Kitty and Michael were going to buy a house on Trafalgar Road. She had five sisters and one brother. Her family owned the Grenville Arms Hotel and a hardware store and a grocery store. Family: She had five sisters and one brother, her parents were Bridget and Peter Kiernan. She was born into a wealthy family. They owned the Grenville Arms Hotel in Mullingar (Westmeath) as well as a grocer shop, a hardward store, a bar and a timber and undertaking business.. 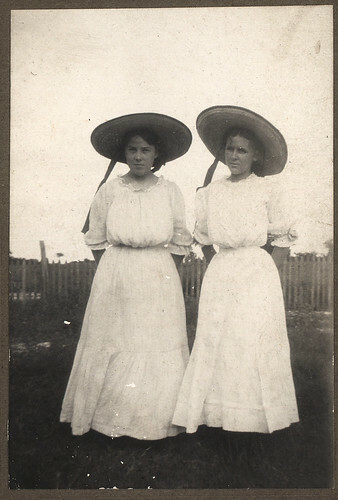 It was a happy childhood and the household was joyous until 1907 when one of Kitty’s twin sisters died in their late teens, followed in 1908 by the deaths of her parents a couple of months between each other and in 1909 the death of her other twin sister. She was educated in Loreto Convent, Co. Wicklow. Kitty was know for her good looks, charm and grace. Michael was introduced to the Kiernan family by his cousin Gearóid O’Sullivan. When Michael fist met Kitty he was with his friend and they both fell for her. Michael fell for Kitty’s sister Helen first, but she was already taken and then he fell for Kitty. Michel Collins proposed to her in the Grand Hotel, Greystones, Co. Wicklow on the 8th of October. The Grand Hotel is now known as the La Touche Hotel. They planned to live in Greystones after they got married in the yellow house opposite the main entrance to our school. They planned to have a double wedding ceremony with Maud Kiernan and Gearóid in 1922. Kitty and Michael wrote to one another every day. Some of the letters they wrote to each other are in the Cork Municipal Museum. Three hundred of their letters were put on display in 2000. The letters were sent between 1919 and 1922. 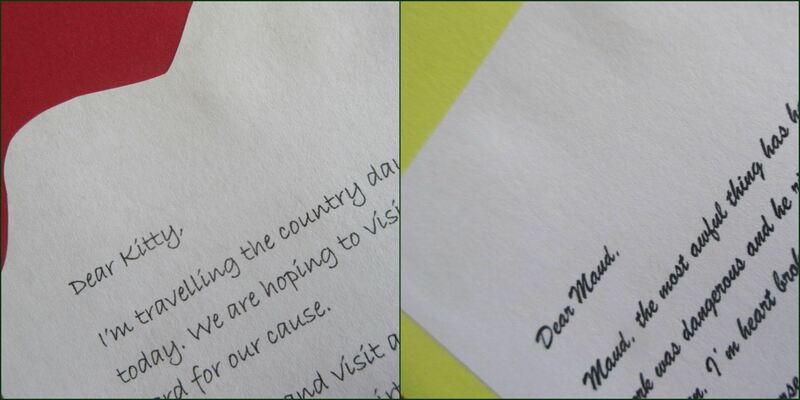 The letters they sent were good information into Kitty’s attitude to life. She had a very stressful life. Four months before the wedding he died. Collins was shot dead in an ambush in Cork in August 22, 1922. Kitty put a white lily on his coffin as a symbol of peace. Kitty wore a black dress to the wedding of Maud and Gearóid. In 1925 she married Felix Cronin who was Quartermaster in the Irish Army. They had two sons Felix and Michael Collins Cronin. and was buried in Glasnevin Cemetery, Dublin not far from where Michael was buried. Felix died 19 years after Kitty. They were buried beside each other. Kitty Kiernan was played by an American actress called Julia Roberts. Lots of pubs in Ireland and a few in different countries as well are called after Kitty Kiernan. 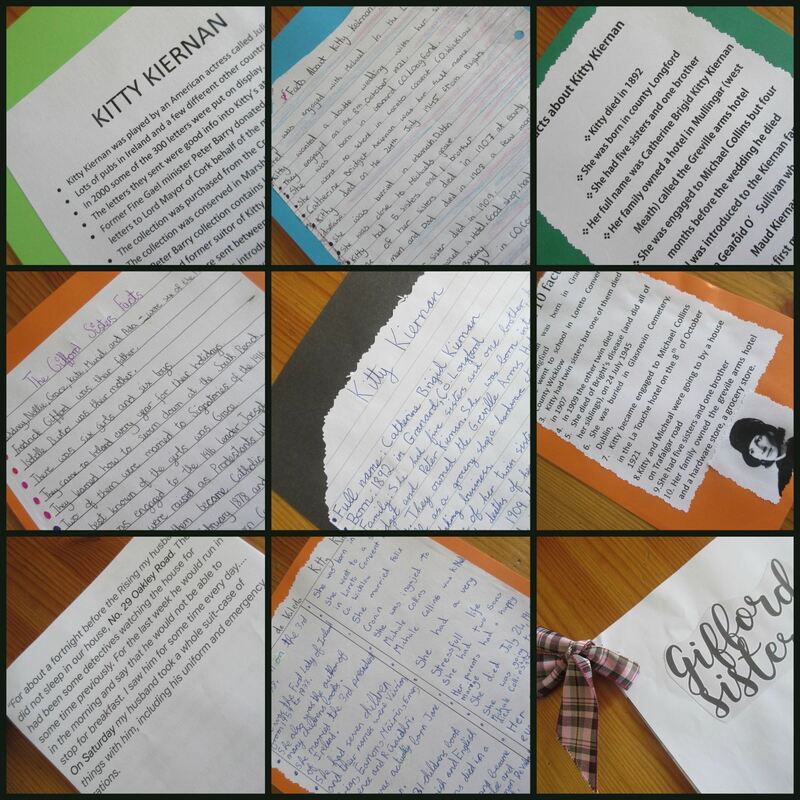 The students also did some creative work inspired by the story of Kitty Kiernan. I’m travelling the country day in day out. I am heading towards Cork today. 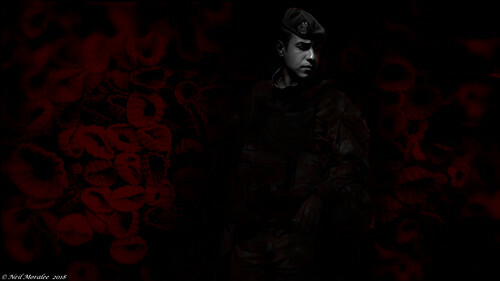 we are hoping to visit the brave men in the country side who fight so hard for our cause. I must try and visit as many as I possibly can, before I return in order to maintain their spirits and remind them what they are fighting for. Our cause is so important. I hope I haven’t left you with too much to do in preparation for our wedding. I do very much look forward to out upcoming celebration. Maud, the most awful thing has happened. Michael has been shot in Béal na Bláth. I knew his work was dangerous and he risked his life so much. I always feared something like this would happen. I’m heart broken. This of course affects you also. Our arranged double wedding will now sadly be a single wedding. I do wish that you go ahead with the nuptials and I of course will be in attendance. I hope you will not cancel the wedding on my account. They had 12 children, 6 boys and 6 girls. Their parents were called Frederick and Isobel. The girls were called Catherine, Helen, Ada, Muriel, Sidney and Grace. 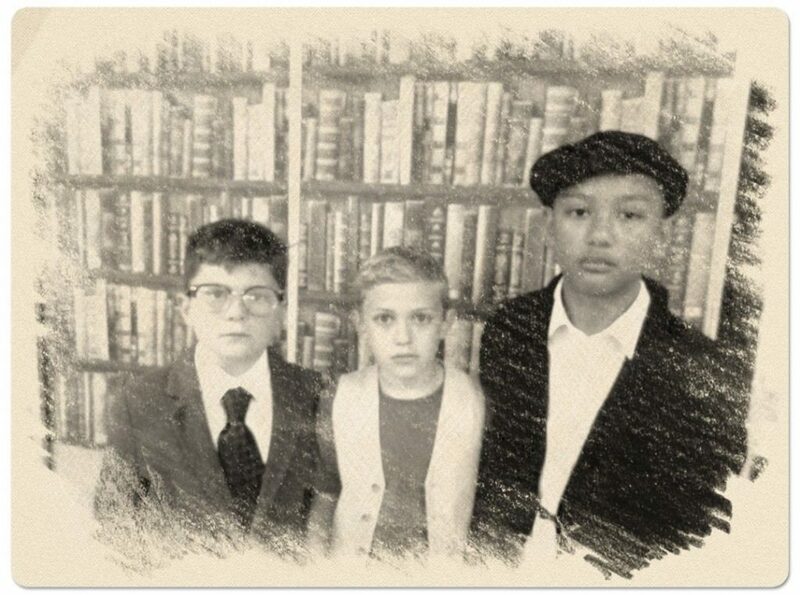 The boys were Claude, Liebert, Gerald, Frederick, Gabriel and Edward. The boys were christened Catholic and the girls were christened Protestant. 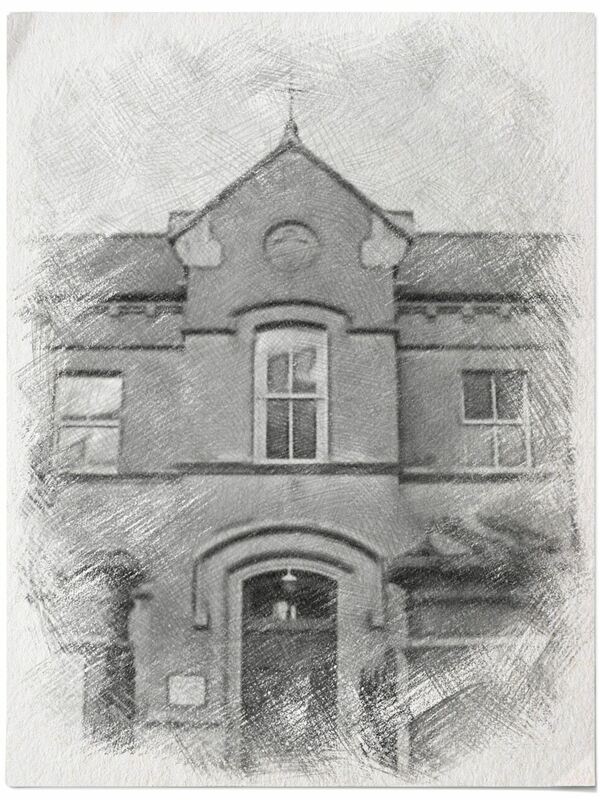 From 1880 the family lived on Palmerston Road in Rathmines. The girls went to Alexandra College. Catherine, Sydney, Muriel and Grace turned Catholic in the April of 1916. Frederick was the preferred parent because Isabel was strict and stern. 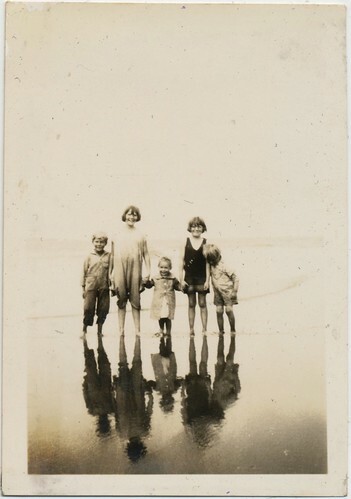 The family came to Greystones on holiday each year. That is where they became strong swimmers. 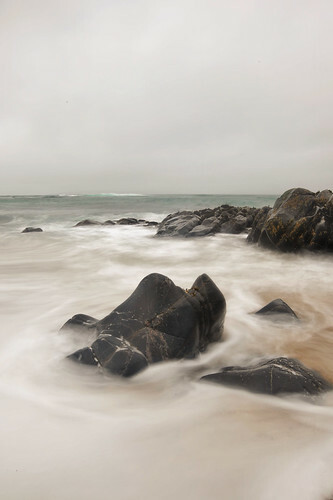 Muriel died in Skerries by drowning. She passed away on the 9th July 1917. She was married to Thomas MacDonagh. Her husband was executed for his part in 1916. Muriel died one year after her husband did. Muriel and Thomas were married on the 31st January 1912. She met her husband in college in 1908. 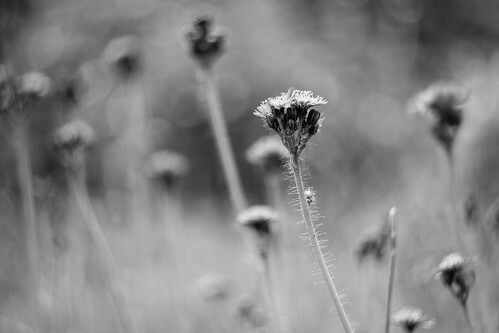 She had survived in girlhood a fever and had a weakened heart. Later in 1915 she was diagnosed with a blood clotting illness. One of her husband’s biggest concerns was how Muriel would cope with his death. 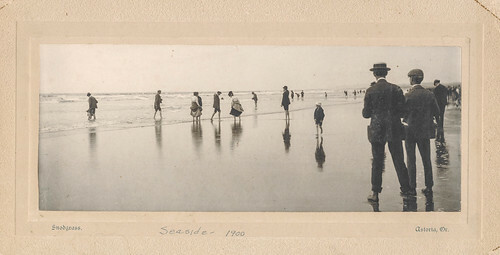 Muriel’s daughter kept the seashells they found on the beach before she died. She was engaged to Joseph Mary Plunkett. At the time Joseph was very ill. They planned to ahve a joint wedding with his sister on Easter Sunday. Joseph Mary Plunkett was sentenced to death after he fough hard in the 1916 Rising. They were allowed marry the night before his execution in Kilmainham jail. Grace was very poor and found it hard to get a job. She was a cartoon illustrator. She got arrested during the Civil War. Her husband left his money for Grace but her in laws took it. Grace brought them to court and she got given 700 pounds. She had very bad health which caused her death. After being in a nusing home which she didn’t enjoy. She was at home when she died. 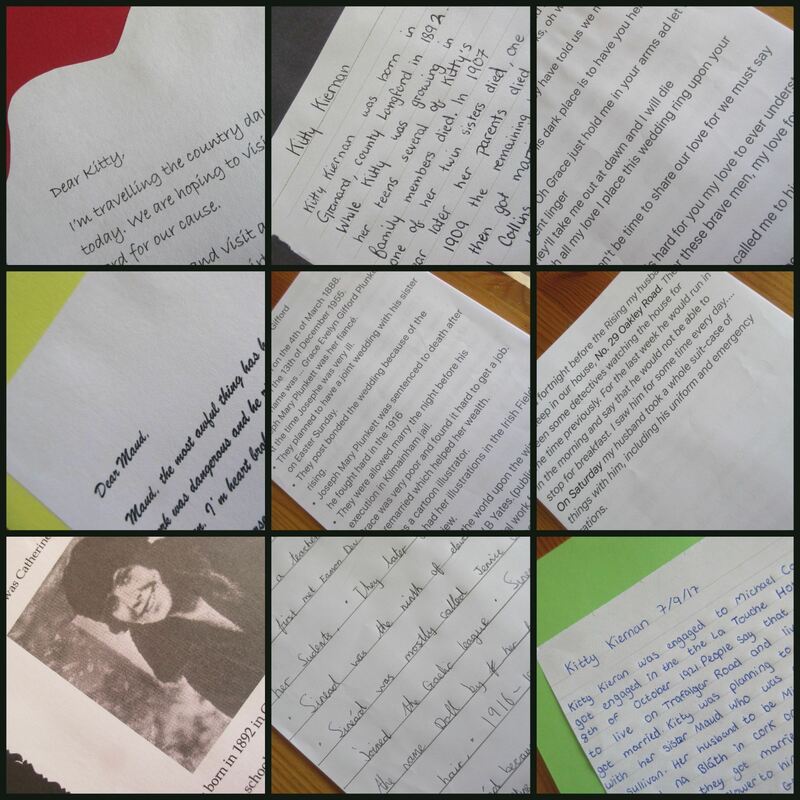 Sinéad De Valera by A Compilation Ms. Murray’s 6th Class. 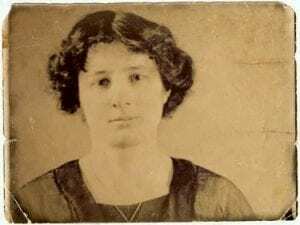 Sinéad De Valera was born in Balbriggan on the third of June 1878. She was the nineth of eleven children. She was given the name ‘Doll’ by her father because of her auburn hair. She was mostly called Jennie until she joined the Gaelic League. She worked as a teacher. She first met Éamon De Valera when he was one of her students. They got married in 1910. She was married to Éamon De Vaera making her the first lady of Ireland from 1959 – 1973. This sentence was commuted to servitude for life. In June 1917 he was freed, then he went to America to raise funds for Irish freedom. During this time Sinéad lived in Greystones. Michael Collins visited the family every week bringing money and food. Sinéad had seven children: Vivian, Máirín, Éamon, Brian, Ruarí, Emer and Terence. ‘I think he is Mummy’s father. 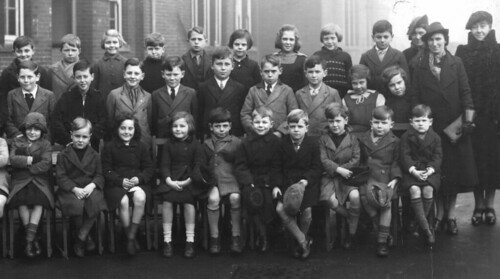 All but one of the children went to St. Brigid’s. Sinéad taught Irish in St. Brigid’s to the children and the nuns. She was the author of many children’s books in both Irish and English. One of her sons died in a riding accident. His name was Brian. She died on the 7th January 1975, aged 96. La Touche Legacy ‘Festival of History,’ September 2017.
on Easter Saturday, 22nd of April 1916.
that many women had at the time of rebellion. This was the strength that led to the eventual foundation of the state and republic. The role and strength of women during this era in our national history came from the unlikeliest of sources. and the transition they mad to becoming inextricably linked to rebellion. We will also look at the interesting connections they had with our local area here in Greystones. Oh how I love Greystones! Two months of merriment and fun to be filled picnics, swimming, long evening strolls in the sunshine, tennis parties, musical nights and numerous social gatherings. Our annual trip here brings us so much pleasure, even though there is always some arguing when the packing begins, (Mother can be such a strict taskmaster! ), the familiarity of the Sugarloaf and Greystones harbour settles us all. I just cannot wait to begin sketching and painting. The train is always so busy! We travelled through Blackrock, Kingstown, Dalkey and Killiney before finally reaching Bray, then on to Greystones. Muriel and I become very excited when the train comes to a halt. We look forward with great intent to visiting the North and South Beaches. Finally!, our white-gabled house that overlooks the sea. It stands welcoming and proud on Marine Road. Grace’s life was to take an extraordinary turn of events when she became involved in political issues. She was raised through the Protestant faith and studied art in both Dublin and London. She became a caricaturist for the Irish Review, which was edited by Joseph Plunkett. After Plunkett’s proposal of marriage to her in 1915, Grace was received into the Catholic Church. They planned to marry on Easter Sunday 1916. 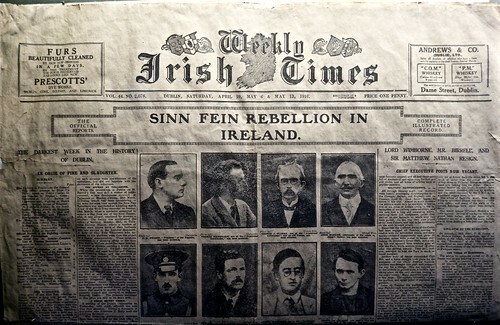 Plunkett was arrested, however, due to his involvement in the 1916 Rising. On hearing the devastating news that her beloved was to be shot by firing squad in Kilmainham Gaol she managed to persuade the military authorities to allow them to marry. On the 3rd of May, four hours before Joseph Plunkett was executed, the couple became husband and wife in the prison chapel. Grace then devoted her life to political duties, and was elected to the Sinn Féin executive in 1917. She was arrested during the Civil War. Her artistic work continued to be published in various newspapers and magazines. She passed away in 1955 and was buried with full military honours. It has been such a wonderful day. Michael brought me out to the beautiful Grand Hotel in Greystones, which is furnished in the most luxurious style. I could never have believed, growing up in Granard, Co. Longford, that I would ever visit such a splendid place in such a picturesque location. Unfortunately, Kitty’s marriage to Michael Collins never took place. Due to the progression of the Civil War, the couple were delayed in setting a wedding date. Michael was assassinated by the Anti-Treaty Irregular forces at Béal na mBláth, Co. Cork. Kitty later married Felix Cronin, a general in the Irish army and had two sons. ‘Is mise Sinéad Ní Fhlannagáin. Múinim Gaeilge le Conradh na Gaeilge i lár na cathrach. Bím an-ghnóthach na laethanta seo mar tá mé i mo bhall den eagraíocht ‘Inghinide na hÉireann le Maud Gonne. Tá dalta nua i mo rangsa. Éamon de Valera is ainm dó…'( í ag brionglóideach faoi). Sinéad Ní Fhlannagáin later married this student, Éamon de Valera in 1910. Together they had five sons and two daughters, Vivion, Éamon, Brian, Ruairí, Terence, Máirín and Emer. Following the 1916 Rising, de Valera spent a long period of time in America raising support and funding for the cause back home. Sinéad remained in Greystones, living quietly with her children at Craig Liath, Kinlen Road in the Burnaby. Michael Collins regularly travelled by bicycle to Greystones, avoiding detection from the British forces to bring Sinéad money and supplies. When the La Touche Legacy organisers first asked us to present a piece the Festival of History, we brainstormed. 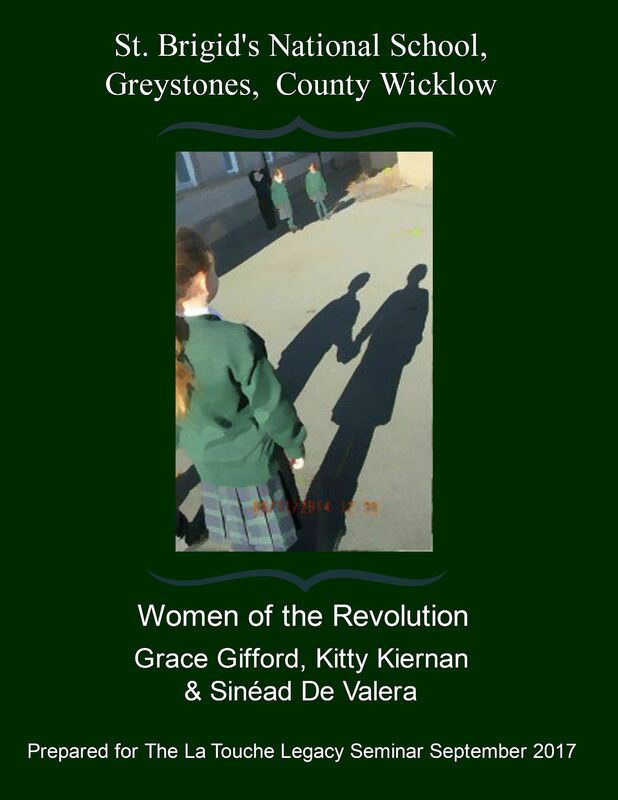 We decided we wanted to write about the women of the revolution who had connections to Greystones. 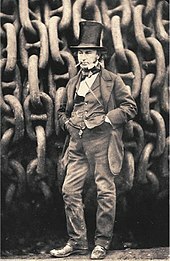 and he told us about the links between the Gifford Sisters and Greystones. This book is fictional though based on fact. 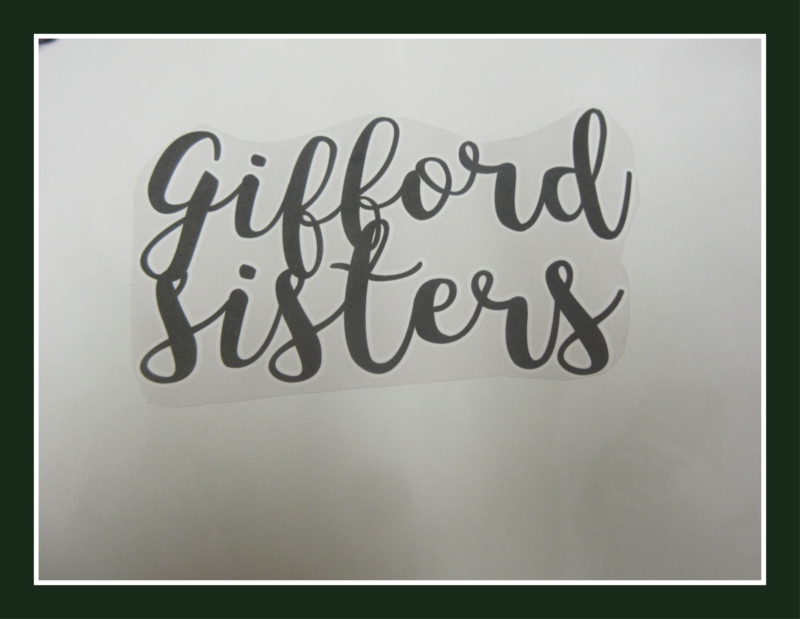 we read Anne Clare’s ‘Unlikely Rebels: The Gifford Girls’, published by Mercier. 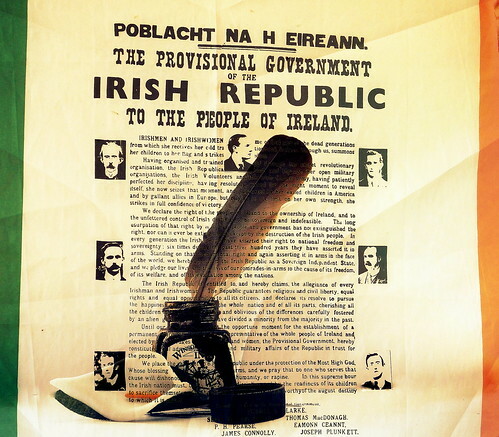 ‘Éamon de Valera – A Will to Power’ by Ronan Fanning. ‘De Valera in America’ by Dave Hannigan.